Argan oil, also known as the golden oil from Morocco, is a great oil with many benefits for both hair and skin. 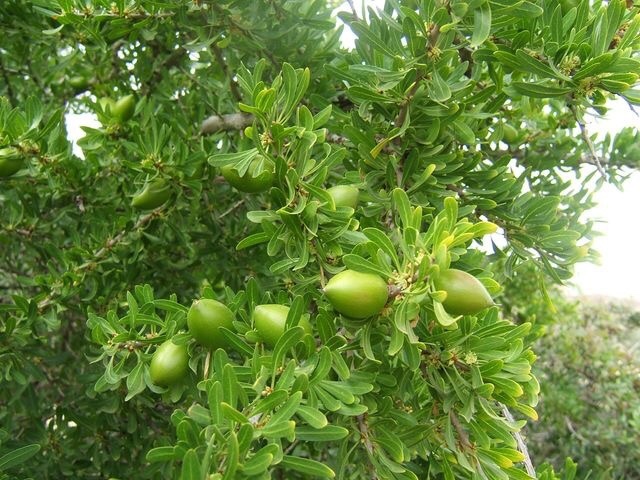 Argan oil is the purest form of the oil found in the Argan trees, that grows in the southwest region of Morocco. Argan oil is extracted from the Kernels. 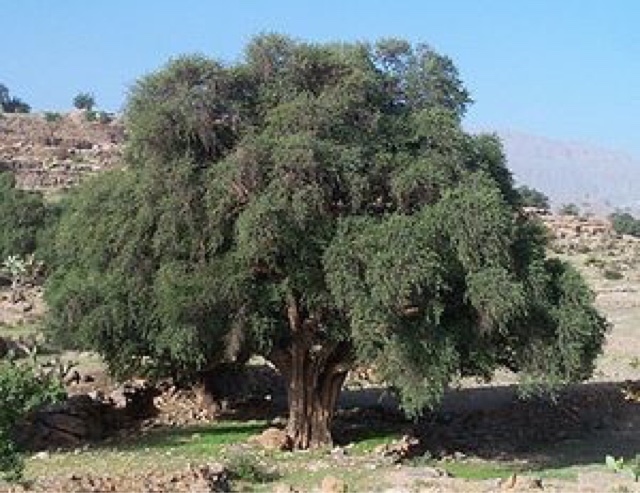 Because the tree is found only in a limited area, the oil in itself is quite rare and this is why Argan oil is more expensive than other oils. But because it's highly concentrated you only need couple of drops. - reduce appearance of wrinkles, lines and blemishes. Argan oil is a dry oil and not as greasy as coconut oil for example. 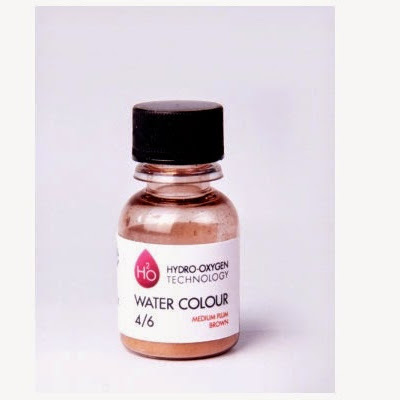 - apply directly to your face and body or add couple of drops to your regular moisturiser for extra glow. 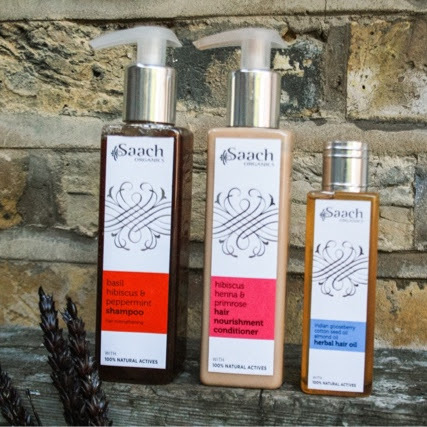 - apply to your hands for a nail conditioner and cuticle moisturiser. - work a good amount into hair and leave it overnight to calm dry, frizzy and split hair. Wash it off in the morning. - smooth a drop over hair after styling to tame flyaway or static hair. - reduces under eye circles. That will soften hair and skin. 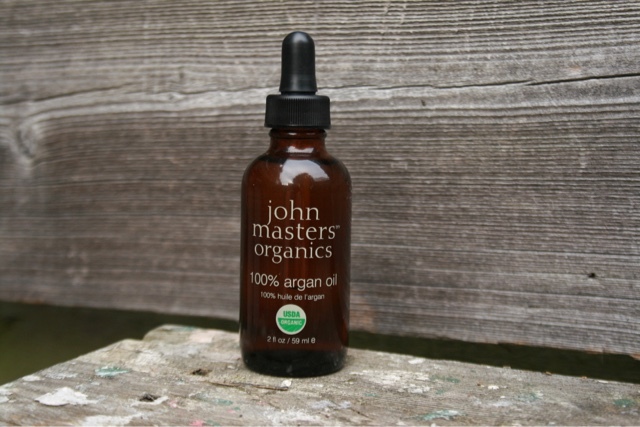 Argan oil is such a great oil, but unfortunately there's a lot of fake ones out there. Many products labelled as Argan oil hair treatment. They are actually made almost of silicone (dimethicone) and its derivatives. Many containing less than 1% of Argan oil. These products are not adding the beneficial fatty acids and antioxidants of Argan oil. To make sure you got the real deal, this is what you should look out for. - the ingredient should be Argania spinosa or Argan oil. 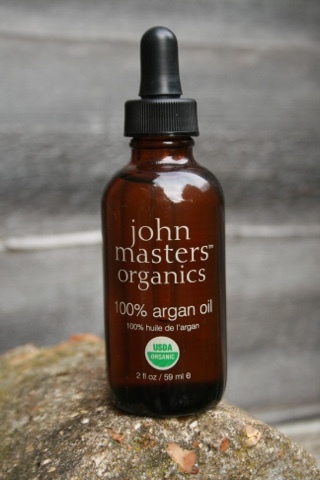 I use John Masters organic 100% Argan oil. It's harvested and produced in Morocco by hand in the Argan forest. It is cold pressed and extra virgin. The production is carried out by a women's cooperative, which has established an ecosystem reforestation project to ensure sustainability and to protect the rare endangered tree. The income generated is providing healthcare and education for the entire community. 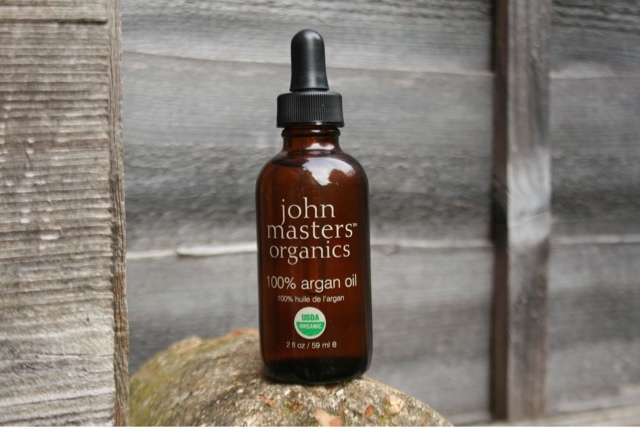 Have you ever used Argan oil? What do you use it for? 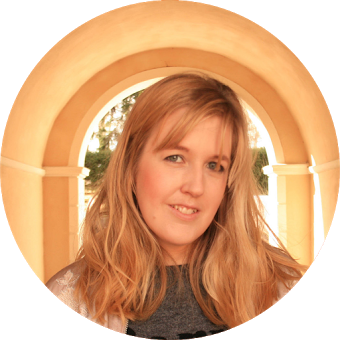 Great post Sara - I knew argan oil was good for hair, but not quite why! It's often the case I find. We know something is good or not good, but we don't know why.